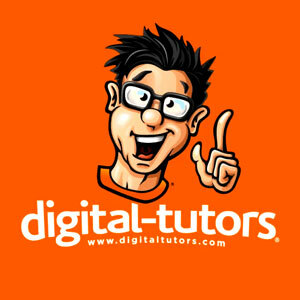 Founder of DigitalTutors.com Piyush Patel Shares How He Did It. Piyush Patel started DigitalTutors.com with only $54 dollars and turned his investment into a multi-million dollar company that educated over 1.5 million students around the globe along the way and later sold it to PluralSight for $45 million. Now he is a venture capitalist, entrepreneur, and best-selling author.